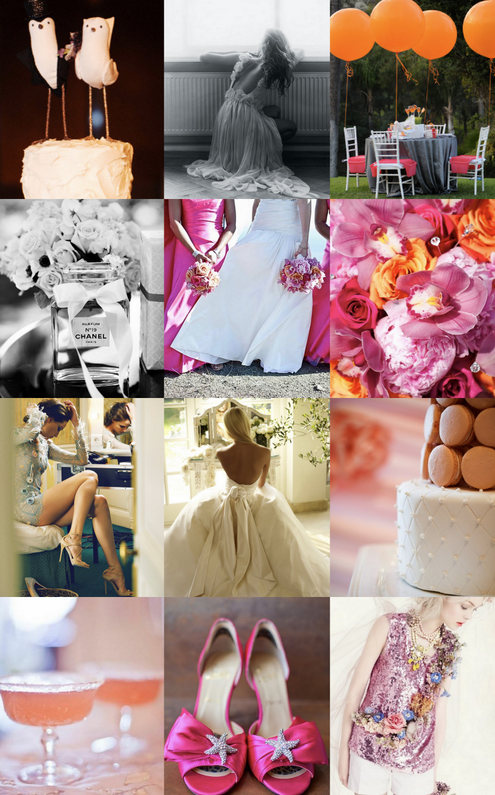 We are in the middle of wedding season and gorgeous pictures of beautiful brides abound. There's a French themed bridal shower, heavenly blooms, lovely bridesmaids dresses and lots of choices for jewelry and diamond wedding rings. In that regard, My Jewelry Box.com offers a wide range of simple bangs and in every price range. It's a true feast for the eyes and for the heart. For all of you brides to be this summer, may your day be filled with love and joy. Love the French themed bridal shower! Makes one want to do it all over again! Gorgeous pictures and those flowers... swoon! I love the starfish on the shoes. Jewelery is the most important part for enhancing the beauty of a bridal. And if the jewelery is diamond then it makes the bridal looking like a princess. I think White gold diamond ring is the best for a bridal. I think it would also look great with some designer jewellery.